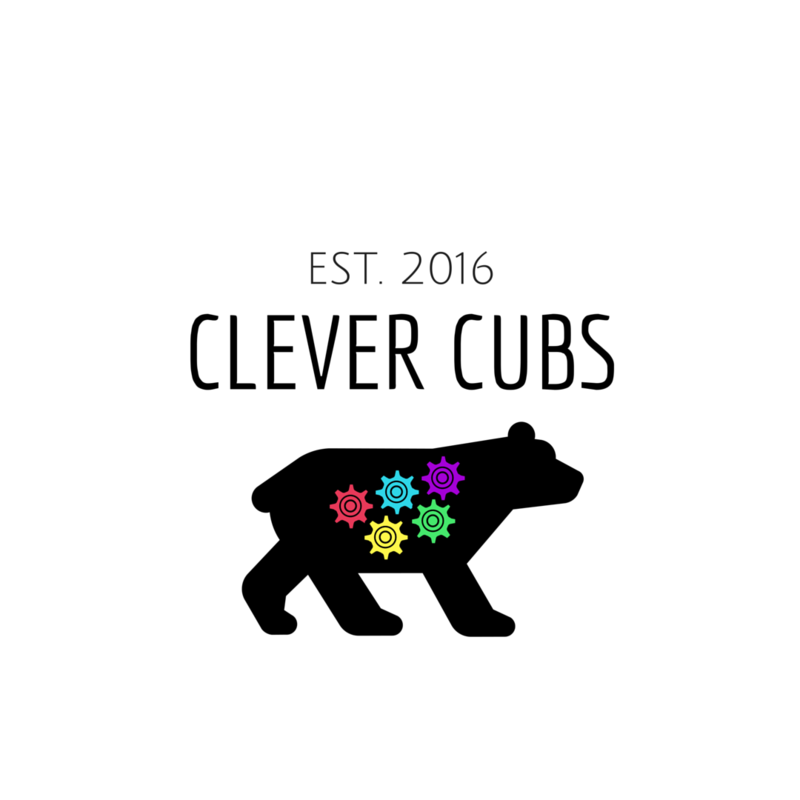 Sam is the engineer mommy behind Clever Cubs. Clever Cubs is a luxury toy company with products specifically designed for genius little ones who yearn to learn more about engineering, technology & science. Launching during 2016!